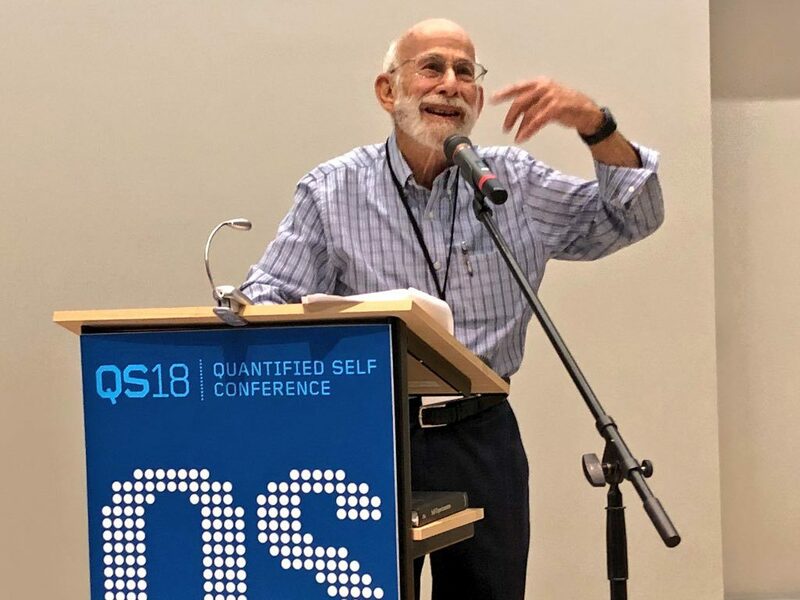 As we wrap up a wonderful April we here at QS Labs wanted to create something to let you all know what’s going with Quantified Self. 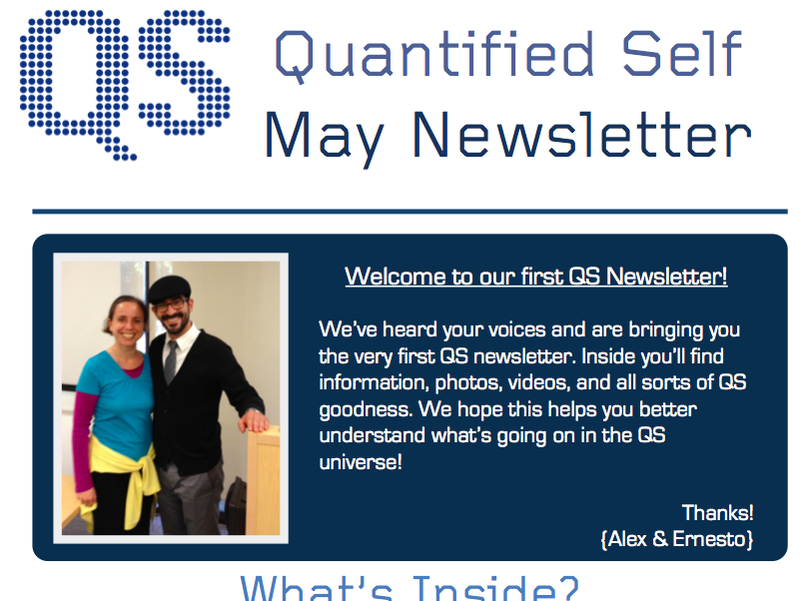 Thanks to some prompting from our wonderful worldwide meetup organizers we decided to create the QS Newsletter. Download your copy of the May 2012 QS Newsletter here. Copy it, share it, and let us know what you think!